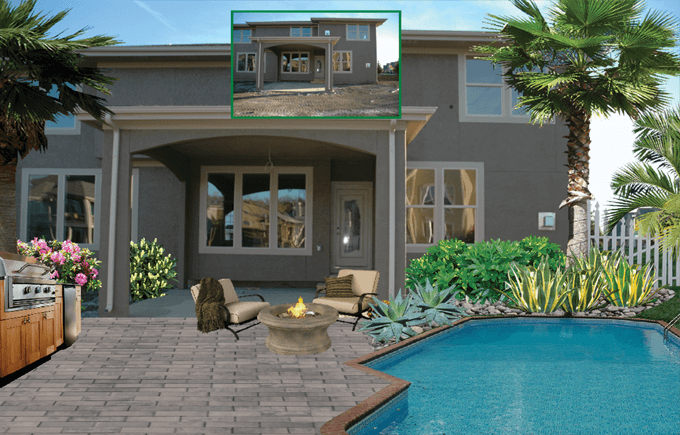 PRO Landscape design software includes photo imaging, CAD specific for landscape design, night and holiday lighting, 3D rendering and complete customer proposals. And we’ve added PRO Landscape Companion for iPad and Android tablets so you can create landscape designs right on your tablet. 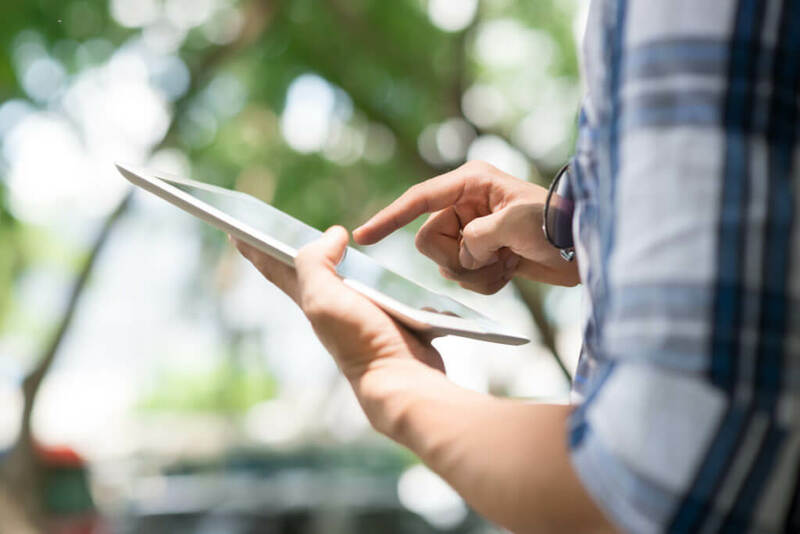 You won’t find any other professional landscape design software that comes close to having the same level of tools for any design project you have. Visit our PRO Landscape brochure. 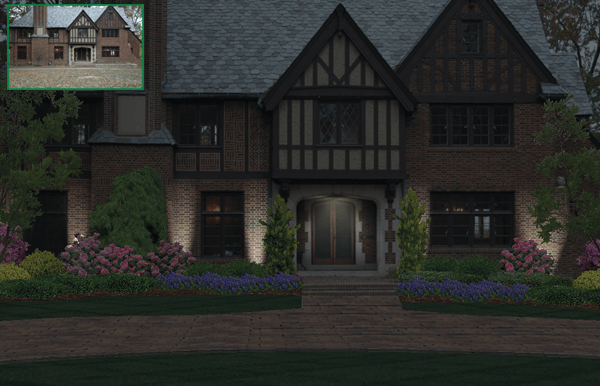 Quickly and easily create visual landscape designs that start with a picture of your customerʼs house or building. Simply drag and drop any of the more than 18,000 high quality images of plants, grass, mulch, hardscapes and other materials. PRO Landscape allows you to create accurate, scaled drawings of your landscape plan in any size or scale. Simply drag and drop from the extensive library of plant symbols, pavers, walls, grass, mulch, irrigation and more for a complete material take-off. 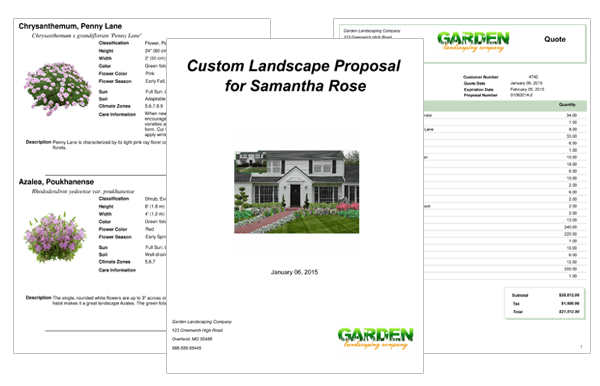 PRO Landscape lets you create not only a bid, but also a professional looking sales presentation in seconds! Create accurate estimates from either your photo image or CAD plan based on your prices and tax rate. 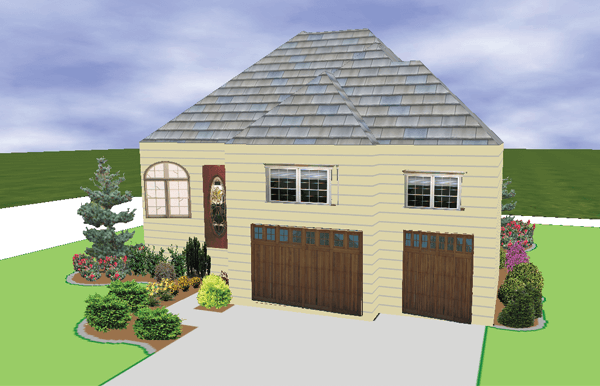 Only PRO Landscape lets you create 3D renderings from either your photo imaging or CAD designs. Create walkthroughs and flyovers in seconds. Create stunning night and holiday lighting designs from a picture you took during the day. Simply drag and drop light fixtures, add up or down lighting, holiday light strings or displays. Then click a button to see your designs at night! PRO Landscape includes the first professional landscape design app for your iPad or Android tablet. Wow your customers by creating new designs right on your tablet. Transfer designs back and forth between your tablet and computer with ease.